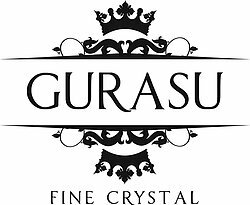 Gurasu is a new generation of fine crystalware makers founded by London-based designer, Joanna Maya. Our vision is to revive elegant English crystalware and make it exciting again. 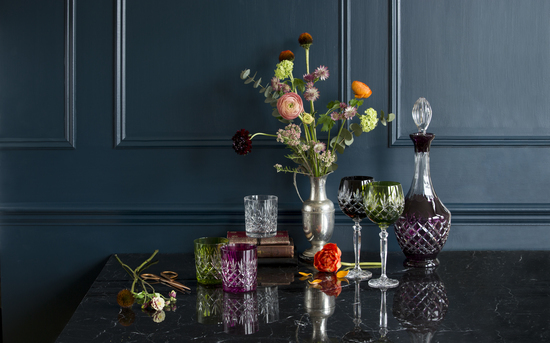 By championing the best of Britain’s young crystalware designers to hand cut their designs by best craftsmen in England and Czech Republic using traditional techniques, we aim to offer luxury collections that bring a fresh maximalist aesthetic to modern homes. Our style is achieved by infysing the classic elegance of hand-crafted crystal with contemporary colour or innovative design, accented with fine materials such as silver, stone or metal. Our simply lovely selection includes sets of whiskey tumblers, champagne flutes, wine goblets, decanters and home décor that are ideal for weddings, birthdays and anniversaries. For deliveries outside of the UK Mainland please allow an additional 1-3 working days.